What factors drive India’s way of life? What are the everyday influences that motivate people’s behaviour and underlie their decisions, actions and reactions? In this new series, we examine 12 topics that are fundamental to understanding Indian society, and discuss how they came into being, how they are experienced in daily life and how they are embodied in Indian culture. 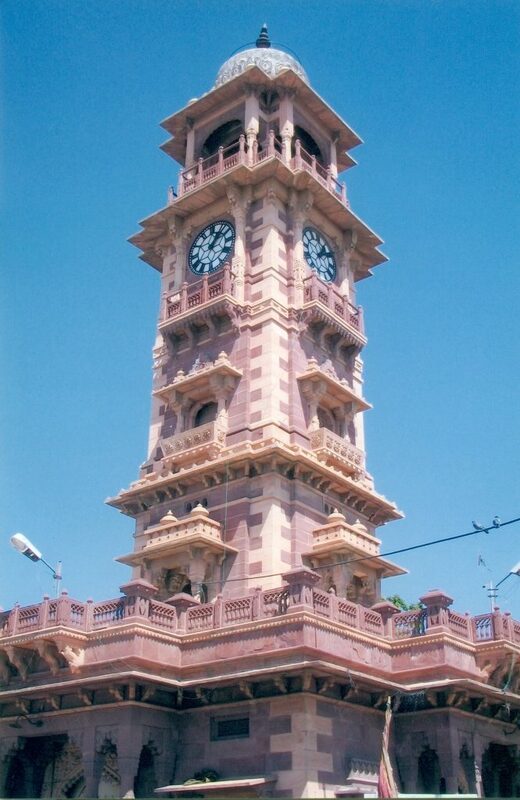 The idea of time is perceived very differently in India. The perception of punctuality and urgency within the workplace can be quite different from that in the Western world, arrangements may seem fluid and it may be hard to pin down a time slot for an appointment. This elastic and fluctuating sense of time is also a characteristic of Indian society at large, where different communities follow different calendars, major festivals can be celebrated on different days around the country, and ‘tomorrow’ can mean anytime that is in the future. The Western world has a linear vision of time flowing in a straight line, a journey from beginning to end where time itself is in short supply. Within Hindu philosophy, however, time is viewed in a cosmic perspective. 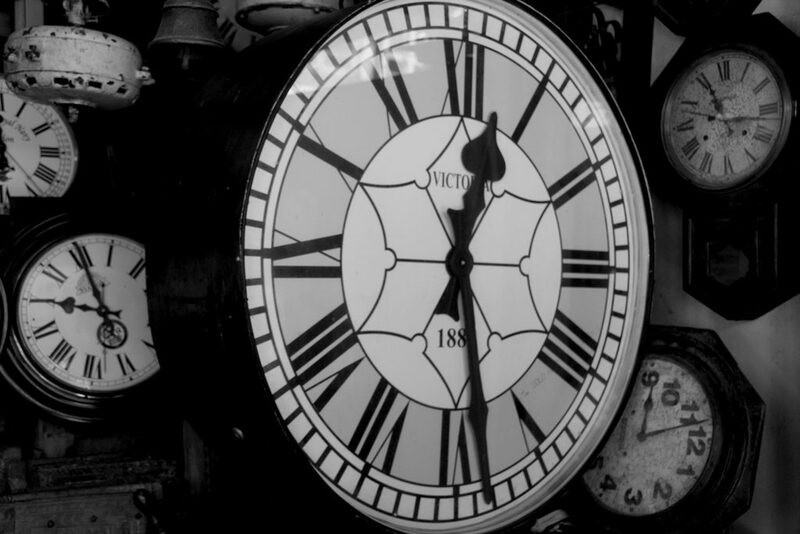 Time is understood as both divisible and indivisible. Divisible time is empirical and its divisions are brought about by the revolutions of the moon and sun. The lunar month is divided into a dark half and a bright half. The movement of the sun divides the year into six seasons and twelve solar months. The 24-hour day is subdivided into 30 muhurtas, each 48 minutes long. All of these divisions and subdivisions are split further into smaller units of time. The position of the sun, moon and planets also affects human destinies and consequently astrology is used to determine an individual’s future prospects. 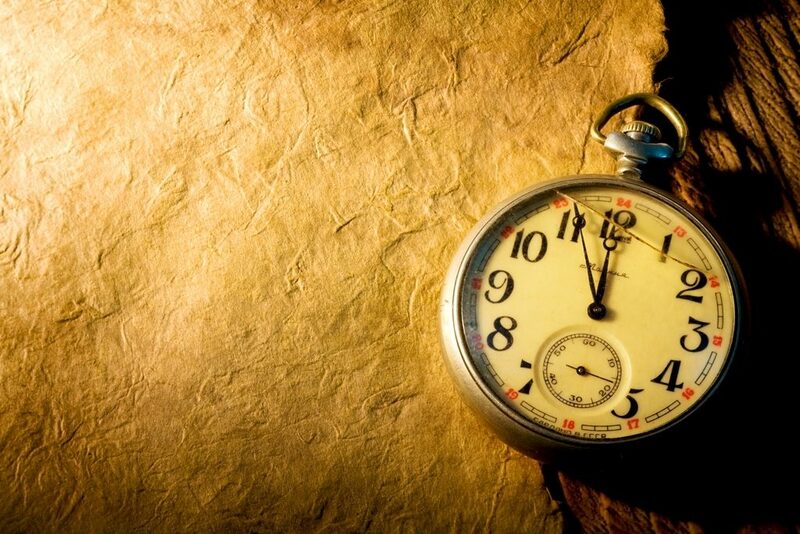 Indivisible time is understood as a principle that exists alongside matter and spirit. It gives both happiness and misery, and its effects are considered inescapable. Most importantly, time revolves through successive phases of creation and destruction. This is manifested in the principle of samsara, the unceasing round of reincarnation or repeated birth. Samsara is driven by the natural law of karma, understood as the (good or bad) actions that determine the nature and quality of a person’s future life. Samsara takes place in time. Liberation from samsara, called moksha, means reaching a timeless state. The universe also operates within immense timeframes. One month in human terms is considered to be one day and night of the ancestors, one human year is equal to one day and night of the gods and one thousand years of the gods is equal to one day of Brahma, the creator of the universe. An iconic image of Hinduism shows Lord Vishnu (the Protector) reclining on Ananta, the serpent with seven heads, in the middle of the cosmic milky ocean. The deity is resting during intervals in the cycles of creation, symbolising infinite time. It is said that when Ananta uncoils, time moves forward and creation takes place. When he coils back, the universe ceases to exist. A lotus flower emerges from Vishnu’s navel upon which is seated a figure of Brahma, signifying the consciousness of man. from a topic, meet you at short notice, give you all the time you need, take the time they need to respond to something and not think of it as a big deal if they need additional hours for a project or activity. Time is seen as a range rather than an instant. Astrology is a key determinant of the time any auspicious activity is scheduled to begin, whether it is a religious ritual, a building project or even the launch of a movie. The 13th-century temple at Konark in Orissa is a monumental offering to Surya, the Vedic sun god, and is a symbol of the passage of time itself. The temple is designed as a huge chariot on twelve pairs of elaborately decorated wheels. It was drawn by seven horses (only one is still intact) that strained to haul the sun eastwards in the direction of the dawn. The horses represent the days of the week, and the pairs of wheels the twelve months of the year. Two of the wheels also function as accurate sundials, their spokes dividing the 24-hour day into 90-minute units, and beads around the rims cast shadows that allow time to be calculated to the minute. India’s Mughal rulers also created unique time tools. 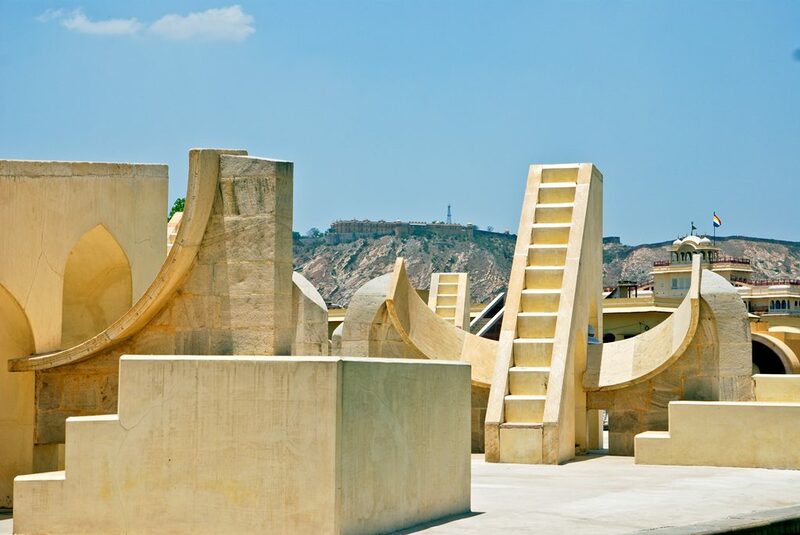 The Jantar Mantar observatory in Jaipur was built in 1738 to observe the movement of the sun, moon and planets. The monumental astronomical instruments are dominated by a huge sundial that measured the time of day to within half a second’s accuracy. Astronomers were able to draw up the calendar, predict the earth’s orbit and the changing of the seasons. The Biblical verse ‘For a thousand years in your sight are but as yesterday when it is past’ offers a similar idea, contrasting the eternity of Divine purpose with the brief life of man. The Japanese have a keen sense of the unfolding of time, segmenting time according to properness, courtesy and tradition. An event must be broken down into its significant phases, rituals must be adhered to before beginning any kind of activity, and time must be allowed for unhurried contemplation of, say, a garden. Mindfulness is a fashionable phenomenon in the West. It is a form of awareness that develops an individual’s capacity to pay attention to the present moment.